Can you remember a time when you craved acceptance by someone? Think about this person and what their acceptance means to you. Will this person help move your career forward? Is this person a perfect match for you? 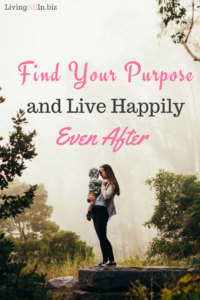 Are you married and feel responsible for your spouse’s personal happiness? We put a lot of pressure on ourselves to gain acceptance from others. Why do we do this? Without realizing it, we overcompensate to avoid rejection. No one wants to be rejected, made fun of, or feel like an outsider. No matter how pretty or popular someone is, every person experiences rejection. Deep down most of us fear rejection. To avoid this horrific feeling, we try to please others and avoid disappointing them. Sometimes we make decisions for our life that please others, instead of following our own path. To try and fit into a group, we may even bend our values to be accepted. Every woman feels insecure about something: her body, crooked smile, a loud laugh, the way she looks in a bathing suit, or maybe she wishes her eyelashes were longer. We are our own worst critic! These negative thoughts don’t encourage us to create confidence. If you are too hard on yourself, read my blog article, Woman’s Biggest Enemy is Ruthless and Your Reason for Low Self-Esteem. The only way to create confidence is to stop comparing your looks and talents to others. When you know who you are in Christ and what he thinks about you; you will beam with confidence and excitement. God created you with a specific hair and eye color, talents, intelligence level, and unique personality traits. He dreamed of you before you were born. He created you to love you! He wants you! That is the complete opposite of rejection. Imagine, the same creator that spoke into existence the most amazing landscape views like the mountains and the ocean also dreamed about creating you. He created you with special gifts that no one can do like you do it. He kept his finger on you while you were in your mother’s womb guiding your development. Whoa! That makes you very special. When you believe this and soak it in, you will never care what any one else thinks about you. God doesn’t make mistakes and you were planned! He created you because he wants to love you, and he has a purpose for you. God’s plan is specific to you, and the desires of your heart. Many of the desires in your heart were planted by God. He wants you to see those desires full-filled. When you follow his plan for your life, you create confidence for your future. With this strong self-assurance, you won’t allow insecurities to enter your mind. For decades, I had the strong desire to write a book. I didn’t act on this desire for a very long time because I worried about what people would say when I told them. I didn’t want my friends to make fun of the idea or hear them doubt my capabilities. I allowed this fear to hold me back for many years. One day, I realized I allowed other’s opinions to keep me from my desire, and I was unhappy. I decided my need for happiness is much stronger than my need for other’s approval. So I placed my trust in God, and I am determined to write my book. Thanks to God’s creativity; I am working on two books. With God giving me clarity about my messages, the insecurities have disappeared and I am writing. Keep your eyes peeled, because half the book is complete, and I am super excited to share the message with you in future blog articles. What Does Satan Lies Sound Like? “You have to look a certain way for someone to love you”. The lie that played like a broken record in my mind was, “you shouldn’t write a book because no one cares what you have to say”. 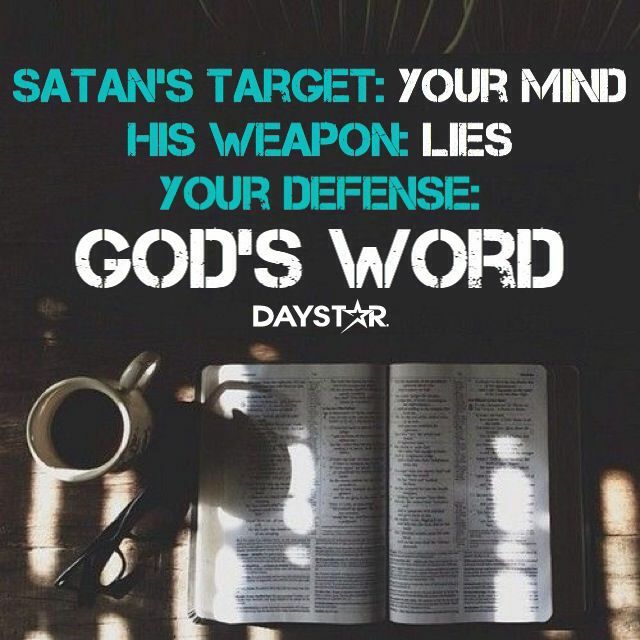 Satan’s lies are discouraging messages. Many times, Satan’s messages are shared through a popular society definition. What makes society right and you wrong? Don’t try to be what the world says you need to be. Know God’s plans for your life, and then stick with them. You will never find joy if you are chasing someone else’s dream; or worse, not dreaming at all. Our insecurities stem from the lack of personal identity. Trying to create an identity that relies on ways to fit into the world makes us feel insignificant. Why would you want to blend in when you were created to stand out? You should embrace your individuality because that makes you significant in this world! Everyone has something corny about them, and that makes us interesting. Some of those corny qualities are my favorite qualities about my friends. Individuality is defined as separate or distinct existence; a state of oneness. There is only one you. Don’t be like someone else; they are already taken. 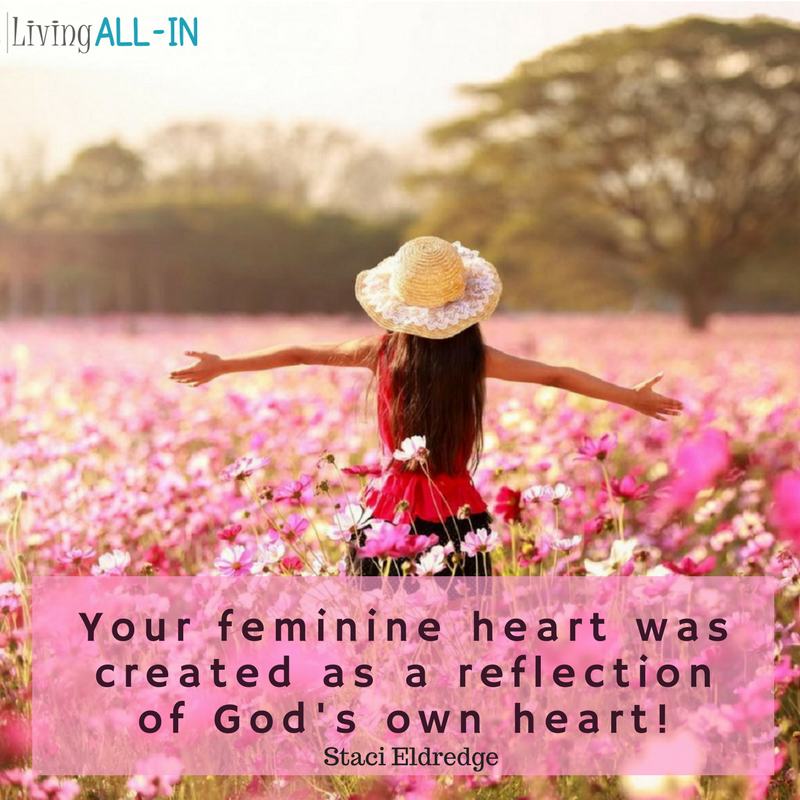 I haven’t seen any better way to describe the significance of individuality other than what I read in God’s Health Plan – The Audacious Journey to a Better Life by Ricki Pepin. God created you as a totally unique, different and distinct individual with certain attributes, characteristics, talents, and purposes that belong to you alone. 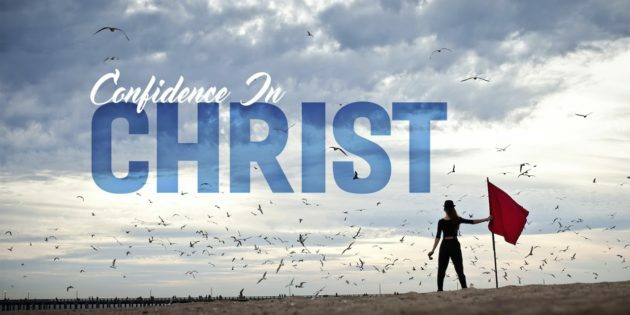 God has a destiny in mind for every person He creates, and there is no one else in the universe who has ever existed can do what God has planned for you to do, and there will never be another individual who will exist that has been given your attributes, characteristics, talents or who can perform the job. God has purposed for you to perform. You matter…! You need to see yourself the way God sees you, not through the distorted images you see in your mind. You should stop judging yourself based on what others say about you. You are special! Look around you, there is no one that looks like you, laughs like you, smiles like you, or talks like you. How can you compare yourself to others when they don’t have similar qualities? Isn’t it time that you enjoy yourself and start liking what you see in the mirror? So, in summary, here are five thoughts to keep in mind so you can continue to create confidence and enjoy everyday life. God guided your development in your mother’s womb. Only God’s opinion matters; Ignore society’s definition of who you should be. Satan is a liar. Don’t listen to his lies that you are not special. 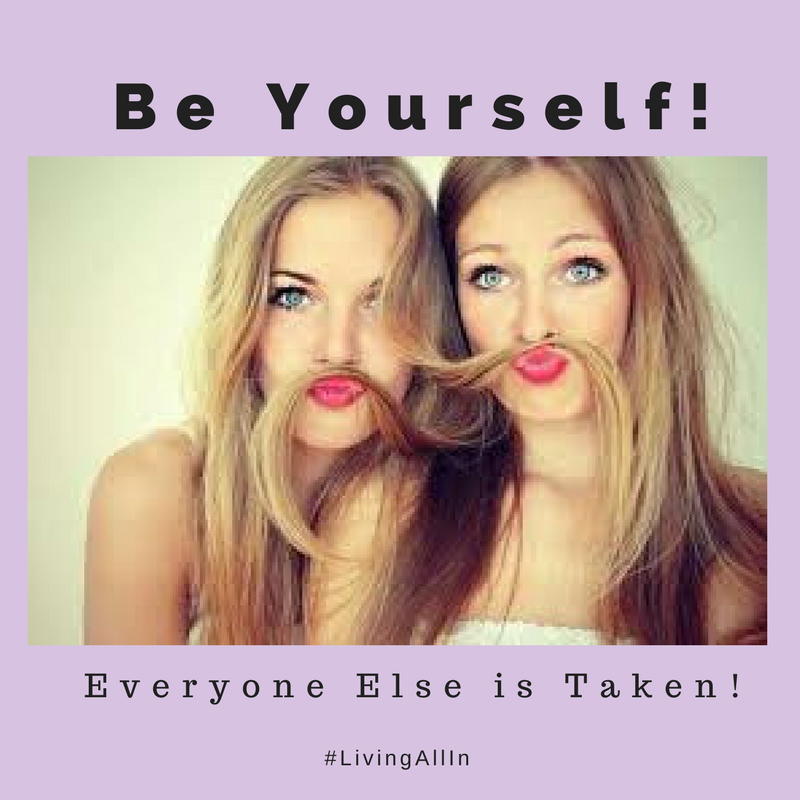 Embrace your individuality – God created only one you. God thinks you are special, and he created you just so he could love you. Cheryl is a blogger and online trainer that her closest girlfriends describe as the "strongest woman I know". She has experienced big losses in life and learned that being a perfectionist is exhausting and a joy killer. 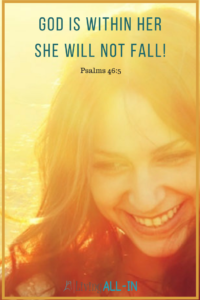 She wants to help other Christian women to learn from her mistakes by trusting God and staying determined to believe in limitless possibilities in life & career!